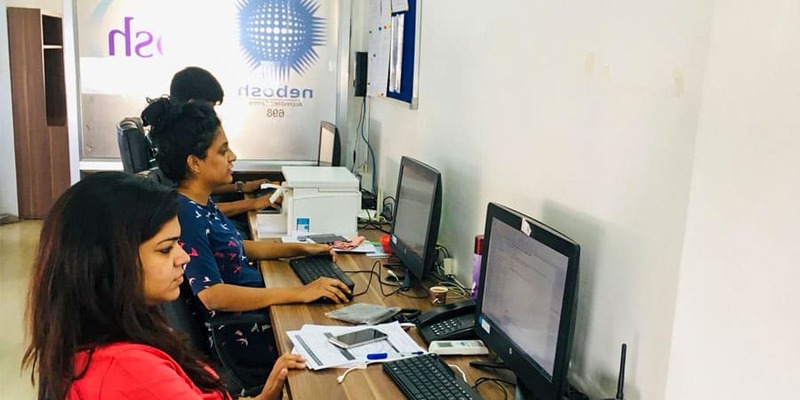 Vadodara, India's one of the most Cosmopolitan cities, formerly known as Baroda is mainly known for its diversified culture and so it is known as 'Cultured City'. Not just limited with the culture or heritage, it is synonymous with education too, also the city is called 'Gateway to the Golden Corridor' due to its location. 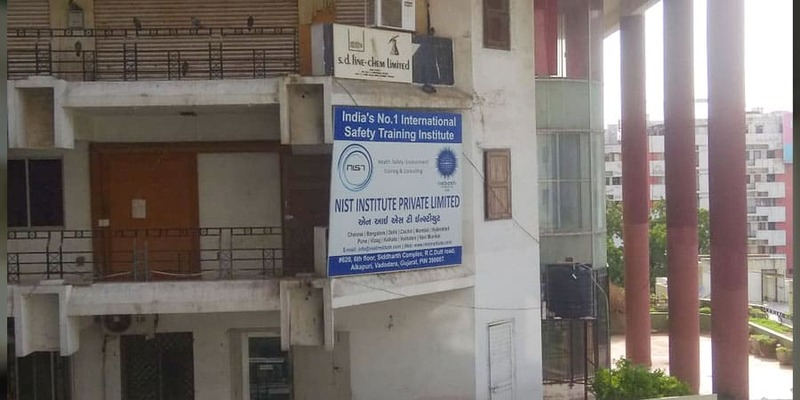 Because of NIST's several remarkable successes all over India by providing Safety Course trainings, our youngest and blooming branch is instituted in Vadodara, in July 2017 at Siddharth Complex, near to Express Hotel. 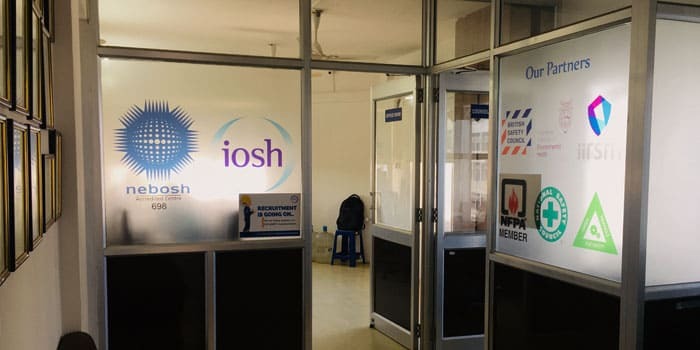 With sophisticated training facilities and dedicated trainers, we provide well-organized NEBOSH, IOSH and British Safety Council Courses training in Vadodara to the students that benefit their Career.